Saks OFF 5TH will open its Park Royal store in West Vancouver on August 3. The 33,000 square foot store is located in Park Royal North, which was recently renovated. It offers discounted designer brands for men, women and kids. 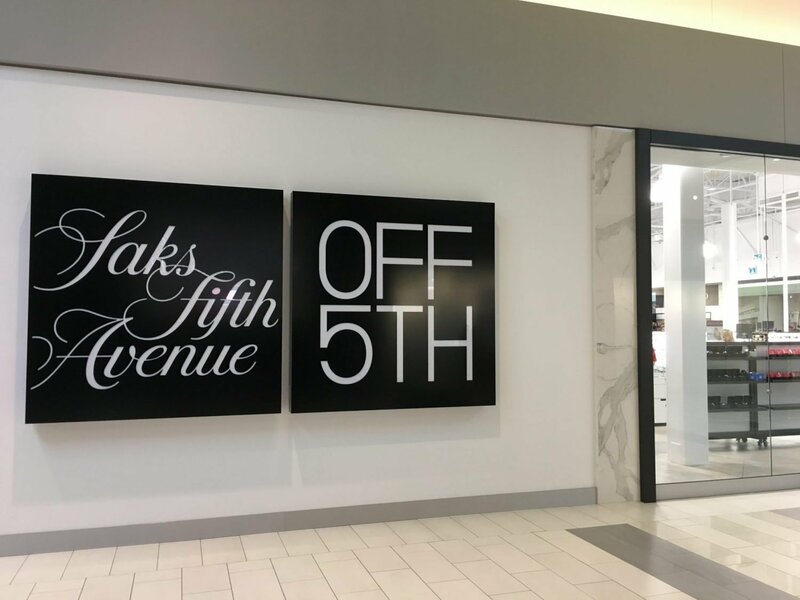 This is Saks OFF 5TH’s second Metro Vancouver location. The company’s first store opened at Tsawwassen Mills last year. Saks Fifth Avenue was purchased by Hudson’s Bay Company in 2013. The company’s first full-line department store opened in Toronto last year. Saks OFF 5th will open at Park Royal North in West Vancouver this August.